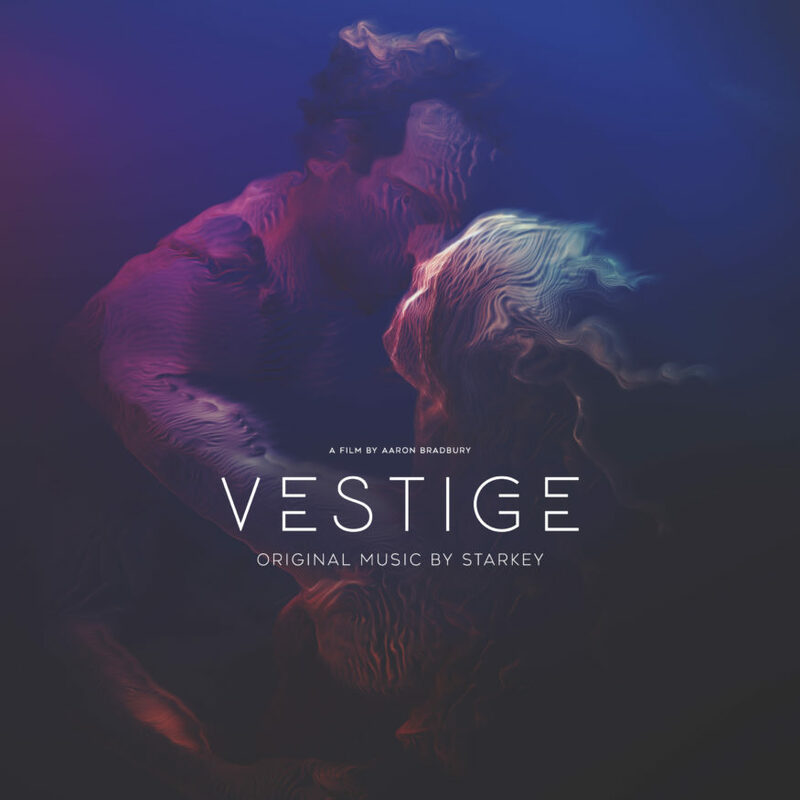 January 20, 2019 by ·Comments Off on Starkey’s Score for Award Winning VR Film “Vestige”, Out this Week. The first NOREMIXES release of 2019 is from label boss Starkey, and it’s the producer’s much anticipated soundtrack to the award-winning VR experience, Vestige. Vestige was directed by Aaron Bradbury for NSC Creative (UK), produced by Atlas-V (France), Kaleidoscope and RYOT, and distributed by Other Set. The film premiered at the 2018 Tribeca Film Festival in NYC as an official selection for Tribeca Immersive. Vestige was also an official selection of the SXSW Film Festival, LA Film Festival, Sheffield DocFest and Geneva International Film Festival (where it won Best Immersive Work). The film was also a 2018 Future of Storytelling finalist. 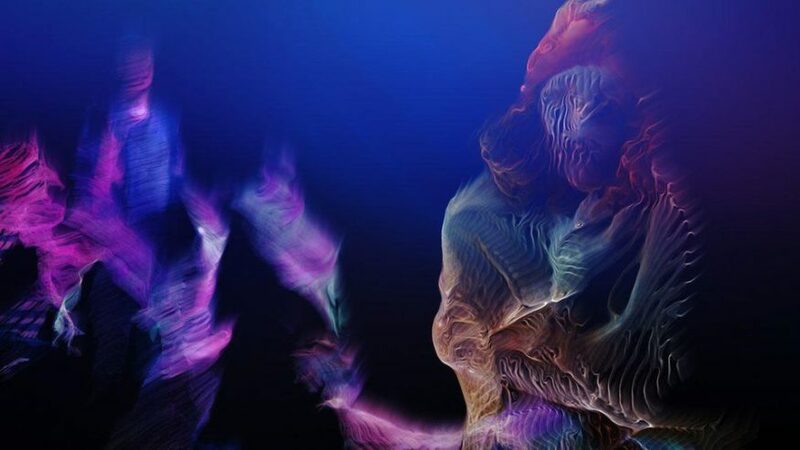 The film is a room-scale VR creative documentary that uses multi-narrative and volumetric live capture to take the viewer on a journey into the mind of Lisa as she remembers her lost love, Erik. Within an empty void, fragments of past memories appear of their life together. Director Aaron Bradbury approached Starkey to do the score; during development, the producer’s Crashing Sphere from 2011 Civil Music album Orbits immediately came to mind as the soundtrack for the climax of the film. The rest of the music and sound design, which plays throughout the entire VR experience was composed with this piece as the primary source material; a hybrid digital / analog sound palette. In the creation of this soundtrack, mixes were created which would represent how one might experience the VR film, however, in a real viewing, the mixes and blends of sounds for many of the cues vary depending on the viewer’s positioning and personal experience of the film. Think of this Vestige (Original Soundtrack) as a 2D rendering of the score. The director of Vestige, Aaron Bradbury, recently sat down with Forbes to discuss the creative and documentary process of making the film. You can read that here. Vestige can now be experienced in the home, available for PC VR HMDs across the major VR platforms: Steam, Oculus and Viveport. More info can be found at (http://vestige-vr.com). The soundtrack is released Friday, January 25th.